Buenos Aires has become in the last ten years one of the tourist most visited South American capitals. The wide range of events and festivals, all with international projection, has made Buenos Aires a "City of Cultural Tourism", which has shown a marked growth in recent years with an increase in the volume of overseas visitors. Buenos Aires is recognized as an international tourist city capable of competing with major cities in the world. This is reflected in its permanent mention in trade magazines, which since 2003 highlight its qualities. A survey conducted by Travel + Leisure placed the City of Buenos Aires as the second destination for readers, placing it second only to Florence, Italy. 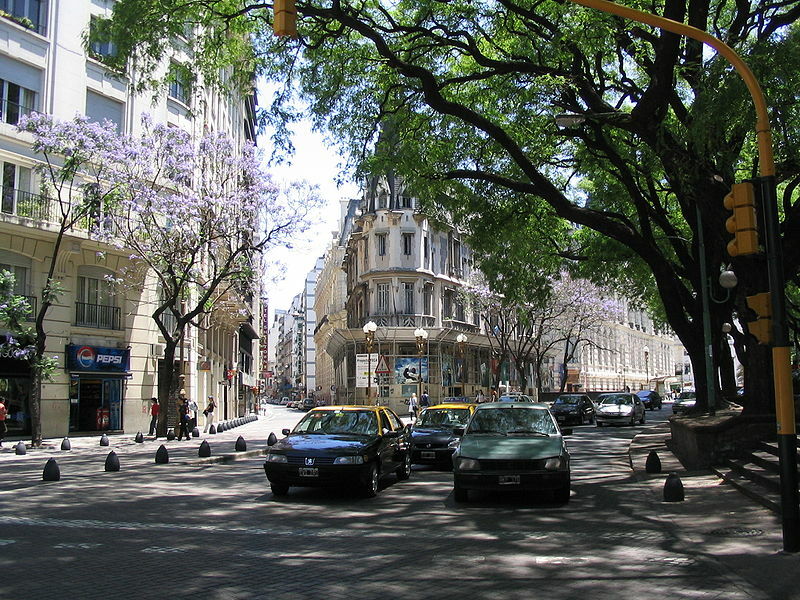 Buenos Aires received the highest scores in three features: shopping, dining and restaurants, and value. 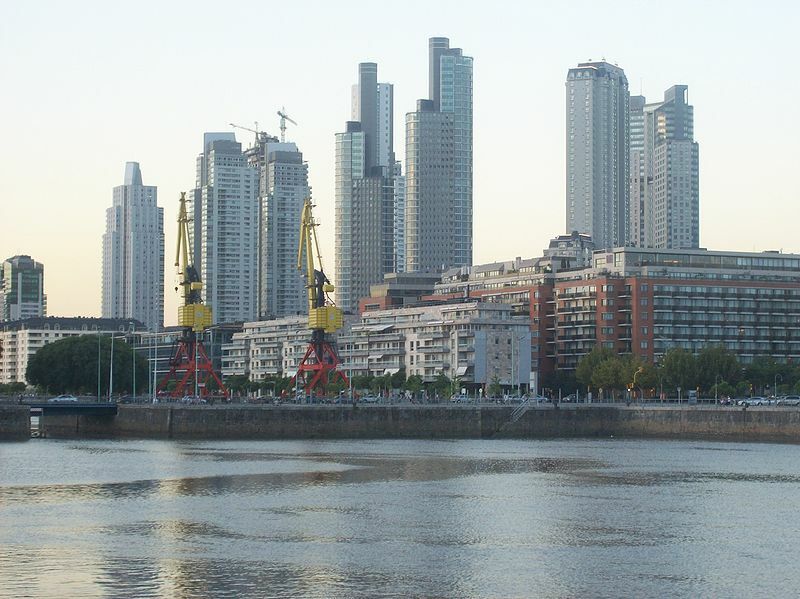 But Buenos Aires has also become a major business hub, for which it provides an important infrastructure in terms of hotels and tourist services. 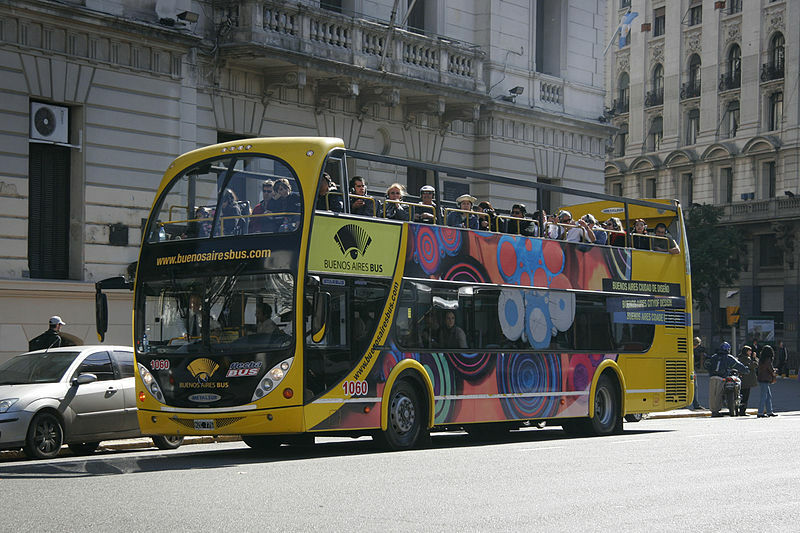 The wide variety of tourist services offered by Buenos Aires will allow tourists to find not only a good hotel but also a cheap holiday deal, since the supply is important, giving the example that in the last five years the tourism industry grew over 60%, with the construction of many new international hotels. That's why the tourists who visit Buenos Aires can be comfortable visiting the city, as the offer is quite important and at good rates. Buenos Aires has all the comforts to enjoy a lovely holiday. This topic was your advantage among other blogs out there. This blog contains and provide definitely unique ideas and information. also wonderful places..
Hi, Thanks for your comment. I am glad that you enjoyed the article.